CAP 101 – This is a self-paced course that will appeal to those with busy lives. In this course format, students may begin at any time and take up to six months to complete the course. Students will be able to contact an AiG instructor for assistance and see other students’ questions using the discussion forums. Throughout the course, online quizzes provide learning assessments with immediate feedback. Certificates of completion will be awarded to those who finish courses with a final grade of 75% or higher. This is a great opportunity to learn and grow, all while interacting with material from some of the world’s best-known creation speakers and scientists. 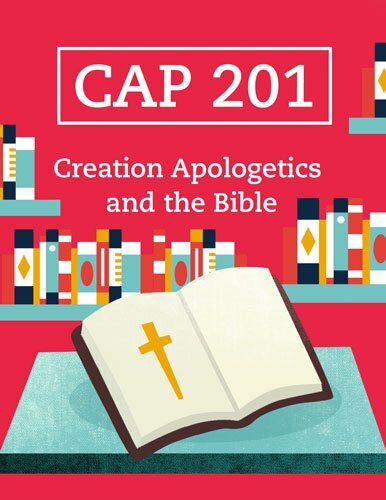 Students can now complete CAP 101 and CAP 102 to earn 3 college credits from God’s Bible School & College, a regionally accredited Bible college located in Cincinnati, Ohio. 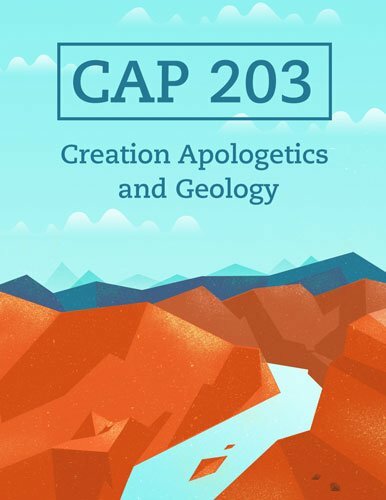 To earn college credit in Creation Apologetics, simply contact God’s Bible School & College Distance Education Department and enroll in PH 235 Creation Apologetics. 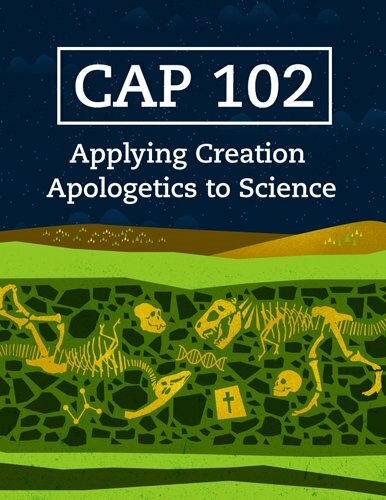 This course involves taking our Fundamentals of Creation Apologetics (CAP 101) and Applying Creation Apologetics to Science (CAP 102), as well as doing some additional outside reading and coursework. 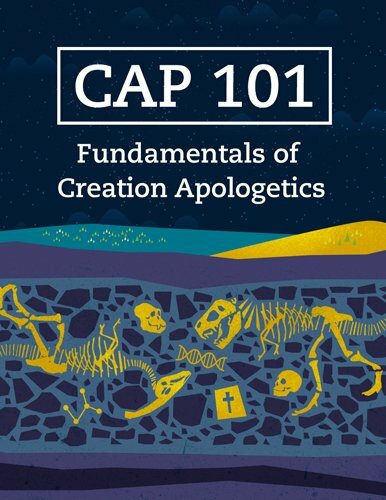 If you desire to take Creation Apologetics for credit do not enroll in the course through AiG. Rather, you will enroll through God’s Bible School and pay tuition directly to them. To get more information on this program as well as tuition costs, contact the GBS Distance Education Department at (513) 721-7944 ext. 1331. 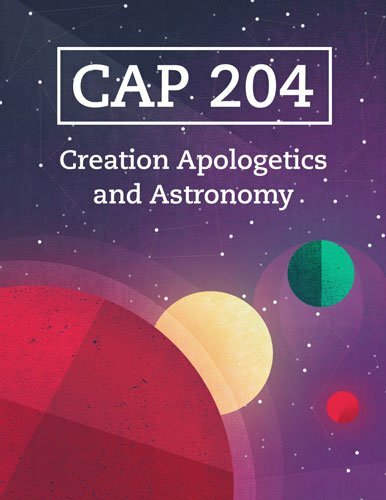 Homeschoolers: AEO courses introduce students to creation apologetics by applying critical thinking and logic to important issues in biology, geology, and astronomy. Each course will equip students to more effectively defend what they believe, preparing them to enter secular high-school and/or college classes. Answers Education Online is appropriate for ages 16 and up. 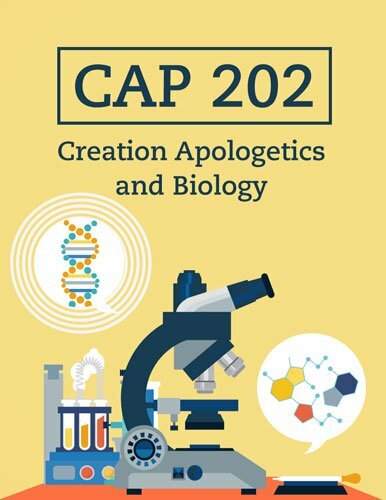 Sunday school teachers: Teachers and leaders in the church will appreciate how these courses equip them to answer questions they will inevitably encounter, enabling them to confidently communicate biblical and scientific evidences for creation and other issues of biblical authority. Parents: Parents will gain the knowledge necessary to effectively teach their children the truth about creation and prepare them to be better witnesses in school, the workplace, and society. Creation speakers/authors: Completion of our online courses will equip those who desire to speak and/or write on creation issues to have a solid foundation in biblical authority and how a correct view of Scripture informs every aspect of our lives.